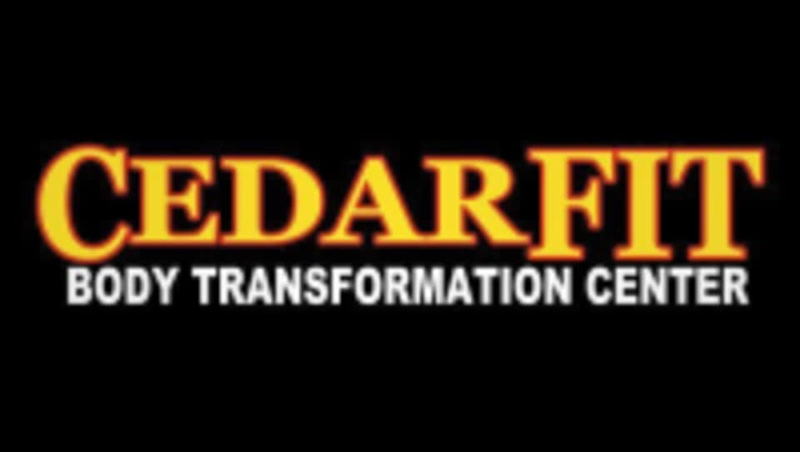 Start taking classes at CedarFIT and other studios! Due to individualized nature of the sessions, first-time clients MUST arrive 30 minutes prior to class time in order to fill out the necessary liability and needs-assessment paperwork. For classes that begin at 5:30am, please plan to arrive at 5:15am when the facility opens. You can also opt to drop-in anytime before your first booking to complete new member paperwork. Please text 505.489.7141 PRIOR to the 1st workout to schedule a time! If you are unable to complete the paperwork in advance, you will not be allowed to attend! Please bring water, wear comfortable active wear and well supported athletic shoes. Cottonwood Location: 3601 Old Airport Rd NW, Suite F1 and is in the Southern most portion of the shopping center facing the apartments.